I get so excited whenever there's an awarding event like Oscars, Grammys - there's just too many dresses to see. Here is my list of the best dressed celebrities on the Oscars 2016 Red Carpet. 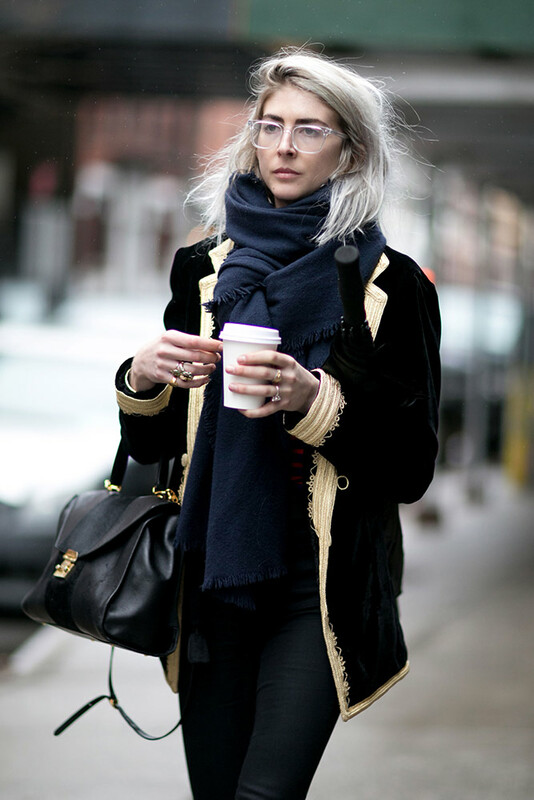 One thing that gets us excited everytime there is a NYFW are the street style looks. Here are some of our favorite monochromatic (black & white) street style looks from the New York Fashion Week Fall 2016. 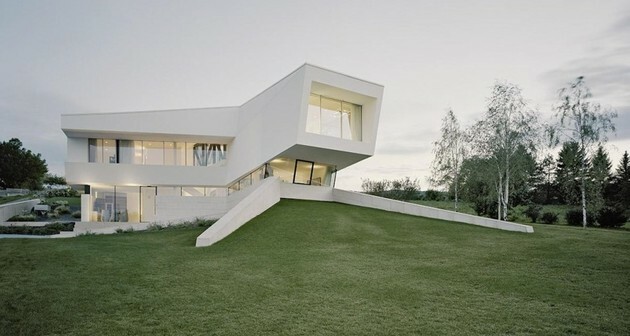 Villa Freundorf is a contemporary family home near Vienna, Austria. 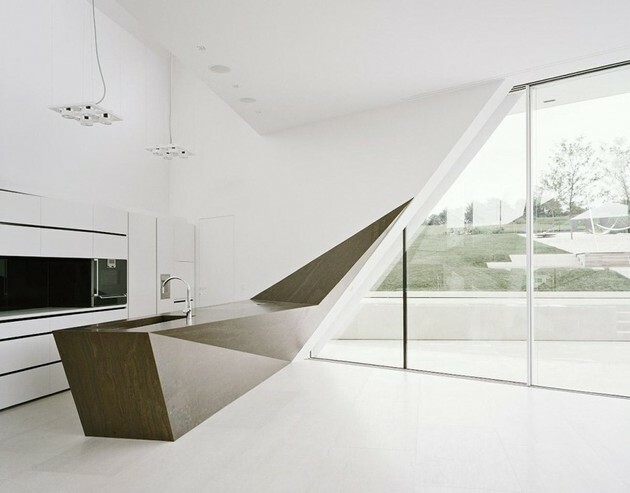 The house features a futuristic minimal design with large expanses of glass, white minimalist interiors. The uniform white palette is further enhanced by the crisp lines and unexpected angles. Two blond beauties Ana Schurmann and Laureen Fonseca are featured in the February 2016 issue of ELLE Brazil. Victoria’s Secret has launched its new collection for Valentine's Day featuring some of its Angels like Elsa Hosk, Sara Sampaio, Martha Hunt, Taylor Hill, Behati Prinsloo and Jasmine Tookes. More photos and looks from the Victoria’s Secret Valentine’s Day 2016 Collection below.